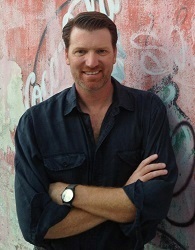 Stories on Stage at the Sacramento Poetry Center, 1719 25th St.
Our featured writer, Michael Spurgeon, is the author of Let The Water Hold Me Down, a novel of friendship, love, and betrayal set in the Mexican state of Chiapas during the 1994 Zapatista rebellion. Michael was living in San Cristobal de Las Casas at the time of the uprising. 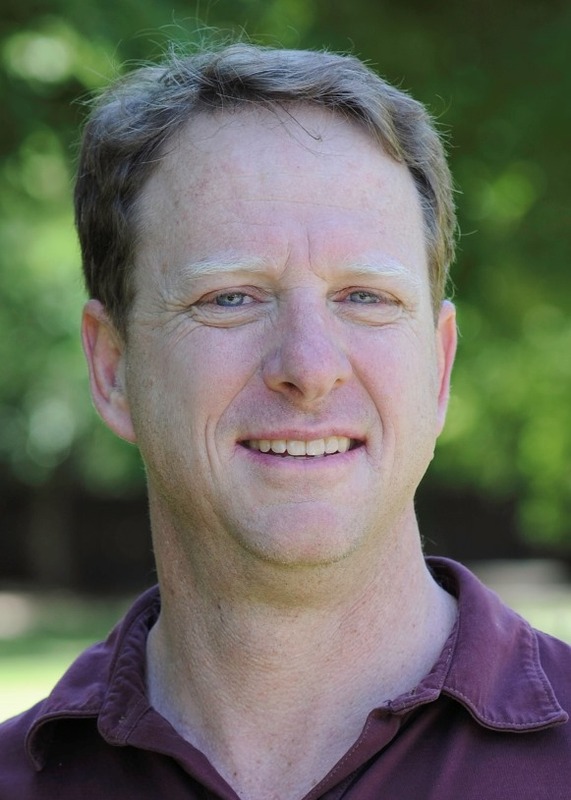 He is currently a tenured professor of English at American River College, and his writing has appeared in regional and national journals, including The North American Review, Sonora Review, The Packinghouse Review, and many others. He is the author of two short collections of poems–Valente’s Delicate Wrist (Talent House Press, 1998) and Prosthetic Breath & Other Poems (3300 Press, 1995)–and his poetry has been anthologized in Burning the Little Candle (Ad Lumen Press, 2013) and Late Peaches: Poems by Sacramento Poets (SPC Press, 2013). He is co-founder and Board President of 916 Ink, a Sacramento area non-profit dedicated to promoting children’s literacy through creative writing. Let The Water Hold Me Down (Ad Lumen Press 2013) is his first novel. An excerpt from Michael’s novel will be read by Tim Gaffaney. Tim has performed on stage for nearly 40 years in musicals, comedies and dramas. Local credits include Don Pedro in Much Ado About Nothing and the Waiter in She Loves Me (Davis Shakespeare Ensemble); La Fleche in Moliere’s The Miser and Wayne Wellacre in Inspecting Carole (Woodland Opera House); and Applegate in Damn Yankees (Davis Musical Theater Company). He formerly performed with the Foundry Players of Washington, DC, and helped launch the Capital City Players before returning to California. He has volunteered as a news and fiction reader for the blind in Washington, DC and Sacramento. Tim also serves as casting director for our sister series, Stories on Stage Davis. Our emerging writer, Anara Guard, grew up in Chicago where her first job was tending the corner newsstand for a penny a minute while Carl the Newspaper Man ate his lunch. She later worked in a thrift shop, pharmacy, check clearinghouse, food co-op, community radio station, small town library, as a maid in a resort on the shores of Lake Michigan, and a women’s self-defense teacher. She studied writing at the Urban Gateways Young Writers Workshop of Chicago with Kathleen Agena, St. Joseph’s College with Stu Dybek, and the Bread Loaf Writers Conference with Robert Cohen and Alix Ohlin. She graduated from Kenyon College in Gambier, Ohio, and Simmons College Graduate School of Library and Information Science in Boston. Remedies for Hunger is her second collection of stories; in 2010, Back Pages Publishing issued The Sound of One Body. Her poetry has been published in Convergence and Late Peaches, an anthology of Sacramento poets.